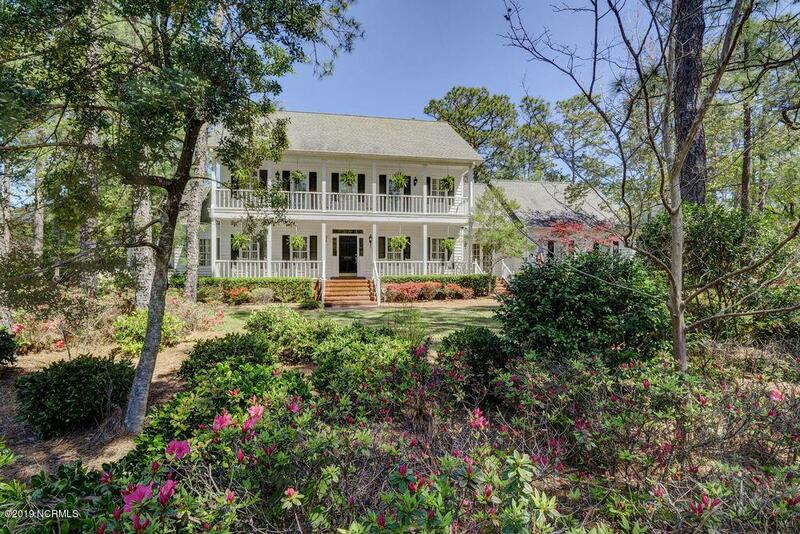 A splendidly sweet Southern style home with double front porches, spacious formal & informal areas, & all your family needs to live happily & comfortably. 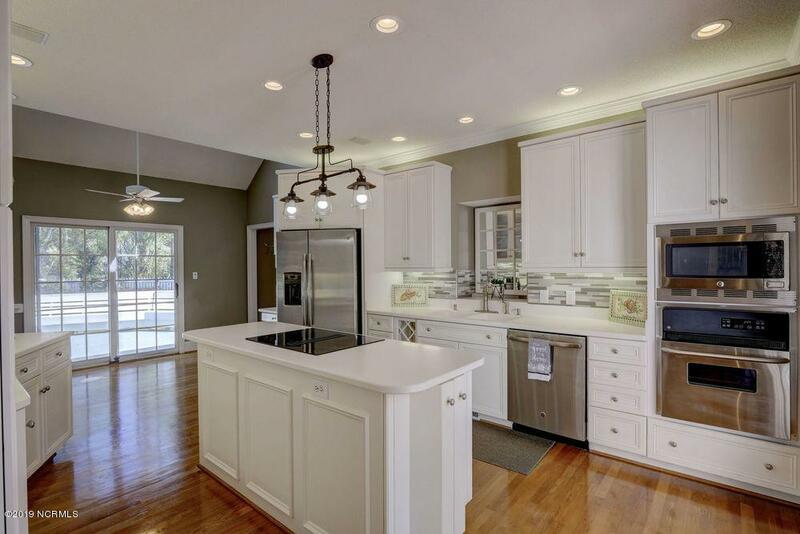 Cook a delicious meal in your Kitchen with newer appliances & abundant cabinet space, then retire to the Living Room in front of a cozy gas fireplace to relax with wine. 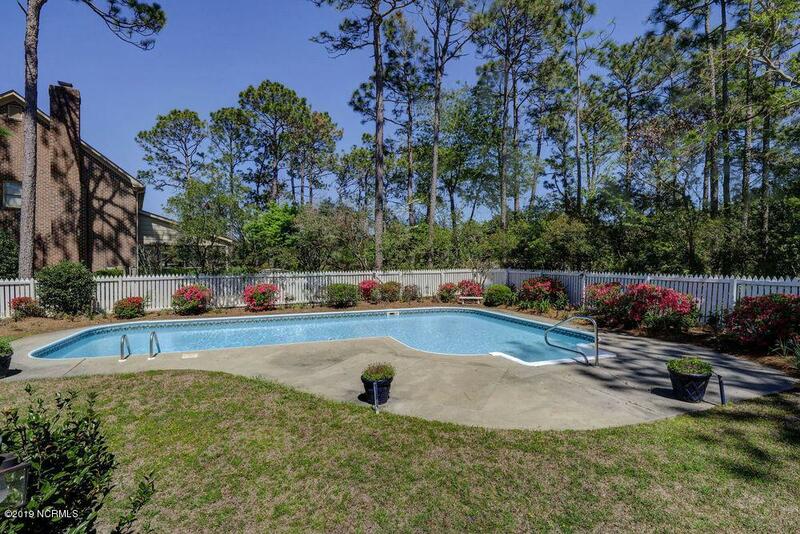 Host cookouts on the back deck & around the refreshing saltwater pool, or unwind in the hot tub at the end of a long day. Your sizable Master has His & Hers bathrooms & closets. Generous 3rd fl is ideal for a Media Room, studio or Playroom. 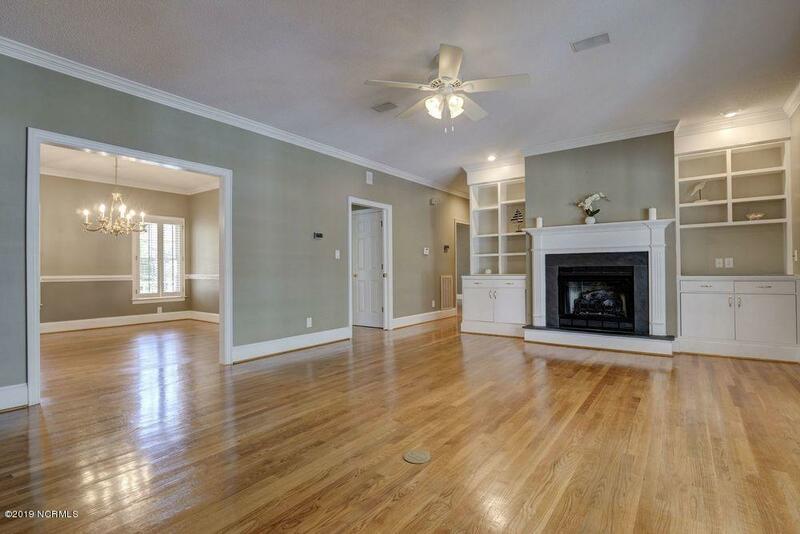 Notable details: polished wood floors, pocket doors, crown molding, new carpet, newer HVAC. Minutes to downtown, beaches, Cross City Trail, hospital, Cape Fear Country Club, shopping & dining to easily enjoy all our area has to offer. Listing provided courtesy of Michelle L Clark of Intracoastal Realty Corp.